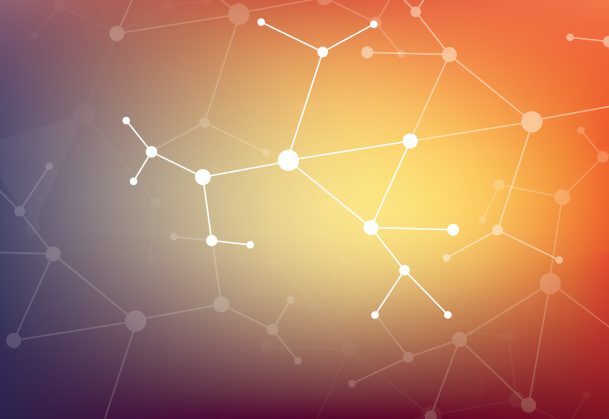 The National Institute on Aging (NIA) has released two new funding announcements encouraging submission of proposals to develop research networks dedicated to behavioral research connected to aging, Alzheimer’s disease, and Alzheimer’s disease related dementias. The goal of these funding opportunities is to enhance NIA’s current research networks through integrative and transdisciplinary research employing new methodologies and knowledge. NIA aims to support “activities designed to bring together leading scientists across disciplines and institutions to develop an emerging priority area.” NIA requests that proposals offer plans for high impact activities not feasible with existing resources. Successful applicants will receive up to 5 years of funding and will receive a budget of up to $250,000 per year. NIA intends to award up to 8 awards across the two categories described above. Interested applicants should submit a letter of intent by January 1, 2019, and applications are due by February 1, 2019.